Before you start modding your game, you may try using your crew to mount passing components, which alleviates the crew points scarcity. The components that you mount on your ship are of two types - passive and active. 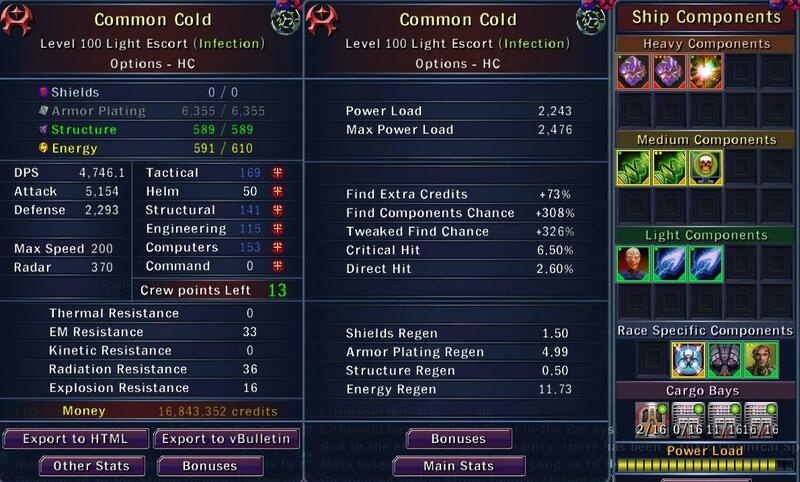 Active components, like weapons, temporary overcloakers, and stealth cloaks require that you have the required stats when you activate them, which means that you cannot get much use of them if you do not have the stats. Passive components, like armor, frequency tuners, and batteries function just fine even if your stats drop below their requirements. This means that you can bring your crew on watch, complete the installation of a passive component, and then remove the crew members and replace them with light components. If you look at the ship below, you will notice that it is mounting the highest quality components for every category, but only has the stats for its weapons and cloaking device. 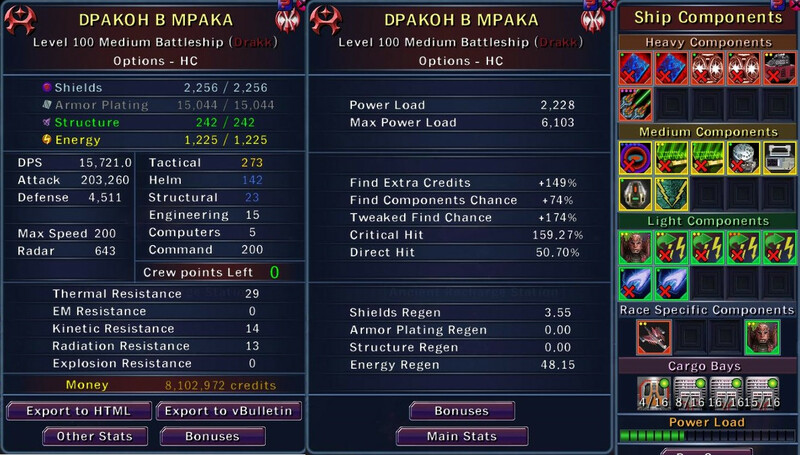 This other ship does not take advantage of passive components in the way outlined above, and still made it to level 100 (disclosure: and died promptly at sector level 116) As you can see, if you choose not to use passive components without stats, your ship will be significantly weaker.